To connect your blogger account to adsense first you must purchase a custom domain from go daddy or big rock , here you can easily purchase a domain name like dot com or dot in then go to your blogger settings then click to basic there you can have the option of blog address. 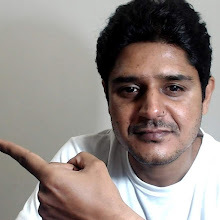 Now purchase a custom domain name from go daddy then come to blog address option in blogger paste your own domain name third party url like www.supportfromvikas.com. After paste click the save button now you have seen the error and got some host and point to addresses with c names. 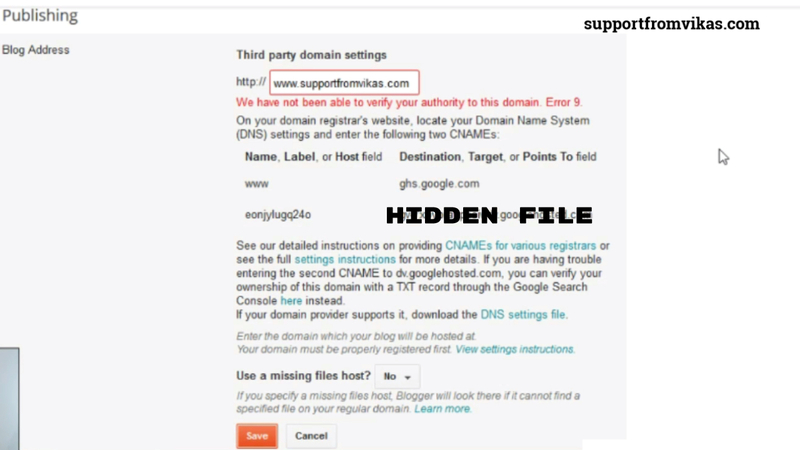 Now just go to daddy website click on my products, here you will get the option of dns address of your website. Now just click on the dns here you will get the c names of host and points to paste empty blocks. Just add Google host address (www) and point to address on c names. And add another c-name block and paste Google second host address and point to address there and just save the option. 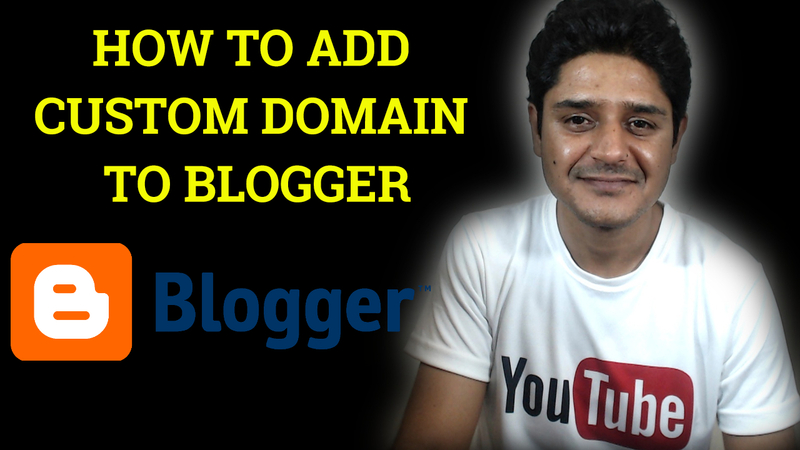 Now come to your blogger profile and just save the settings of custom Domain you paste on blogger. 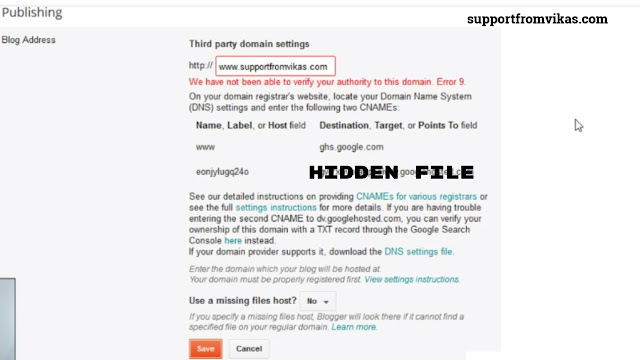 After that you will see that the error has been gone from there it means you all set your domain name. 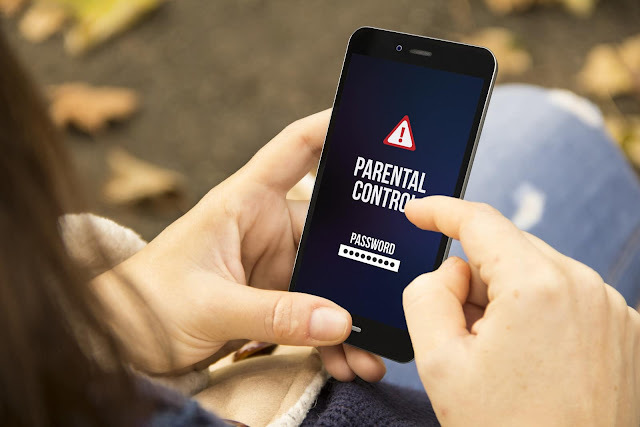 Last check your website it's working or not, also keep mind don't forget to add your website to Google search console before apply for adsense account.